Chaired by Mike Stubbings, the work of the SiG is coordinated by a Steering Group that reports to the NI CEO alongside an NI Board of Trustee (Alastair Laird). If you would like to become a member of this group, please register your interest by making contact. Please email SecuritySIG@nuclearinst.com indicating your interest level with a brief summary of your expertise and experience, plus advising if you are currently a member of the Nuclear Institute. Please include your best contact details. 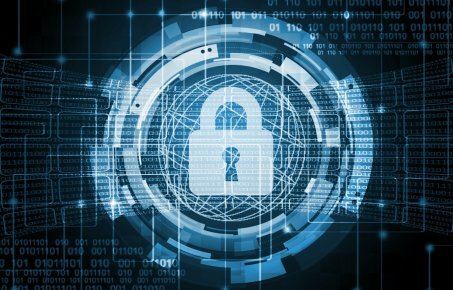 NI Member, Corporate Risk Associates (CRA) has been awarded a research project with support from the UK government organisation Innovate UK; ‘Quantification of Human Errors in Cyber Security in the Nuclear Sector’. The NI Security SIG has been invited to join a workshop on 26 April, Warrington, 11:00 - 15:30. Led by CRA this meeting will focus on exploring the quantifying of the human factors component of nuclear cyber security. Places are limited, if you wish to express an interest in taking part please email SecuritySIG@nuclearinst.com by the 16 April.